Whether you are just learning about God for the first time or freshening up on what you once studied, the Word of God will transform and renew your mind and soul. We, at Arise, think it is time to go back to the basics of who we are as a Seventh-day Adventist church and as Bible-based Christians. So for 28 weeks, we will be studying the 28 Fundamental Beliefs of the Seventh-day Adventist Church. Each Sabbath will focus on a new topic: from who is the God to Spiritual Gifts to the importance of Sabbath. 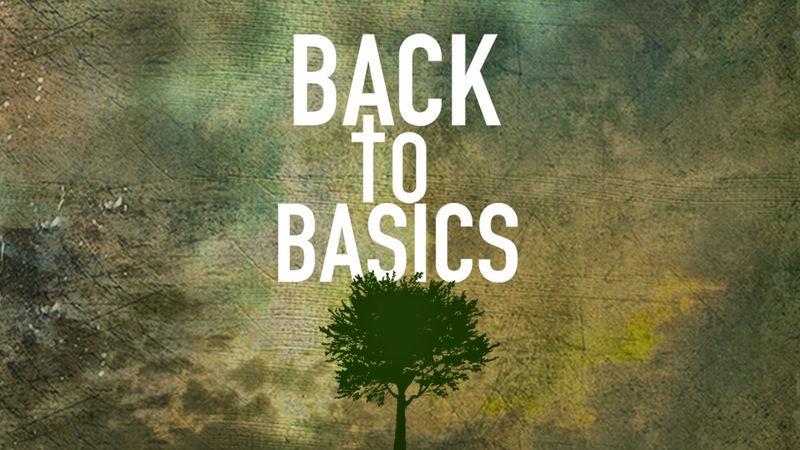 Join us each week as we go Back to Basics!